MCskill ThaPreacha released his sixth studio project in March and has since announced he is working on his seventh project titled “Diary Of A Supernatural” which of course will be released next year. “Stay Shining” which was produced by “Stormatique” is the first single off the rap album and it is quite a different and catchy tune. The supernatural recruits “Sigrin Royce” on it and together they make a solid rap tune. 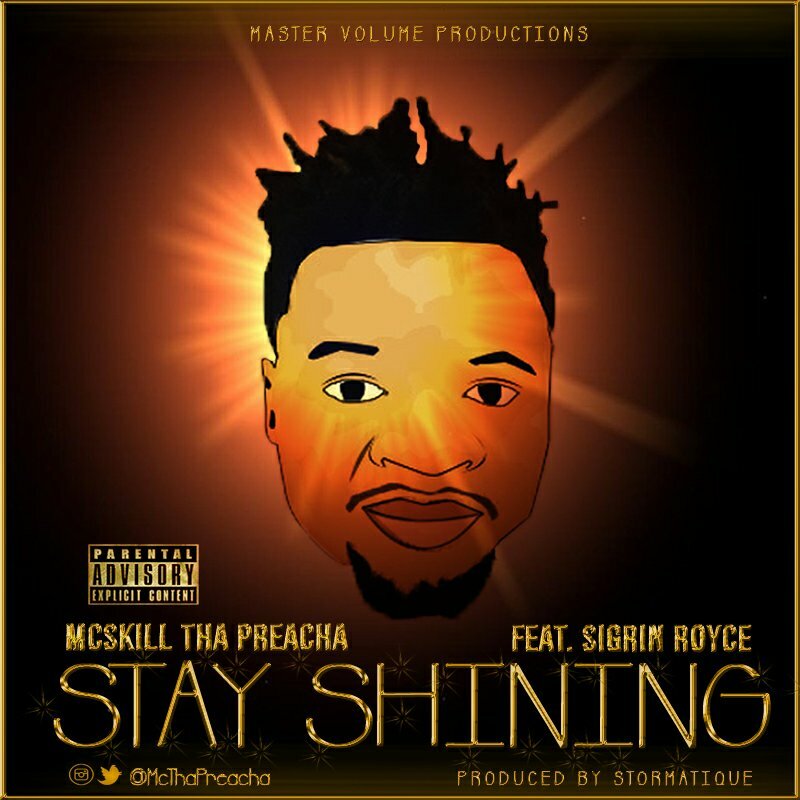 ← MCskill ThaPreacha Set To Release New Single “Stay Shining” This Friday!